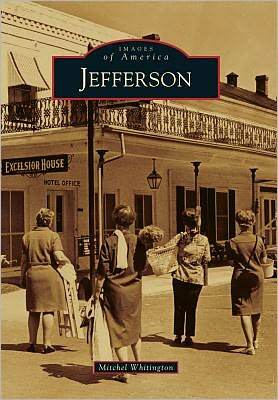 In the past month a new book about Historic Jefferson Texas called Antebellum Jefferson Texas was released for sale. And I have just come across another new book coming out later this month called Jefferson, Texas (Images of America Series) by our local author Mitchel Whitington. Jefferson has a rich and important history to the development of the state of Texas and to the populating of the West as a whole; I know these books will be big hits with readers.